I’ve always wondered what the lifestyle of the rich and famous would be. Well maybe not so much, but their houses seem pretty cool. Unfortunately, we don’t have a show like MTV Cribs in India, so we have to use our imagination. The houses of our celebrities cost a bomb though, and are also pretty far out. Here’s the prices and details of some celebrity Indian houses! Shah Rukh’s famous house is named ‘Mannat’, which means ‘ a vow to the gods’ and is located in Bandra. It is built in a neoclassical style and looks fancy as hell. Shahrukh Khan’s family stays in the bungalow whereas the 6 storey building has a living room, guest rooms, offices, a library, a gym, entertainment room, and a basement car park. Address: Mannat Bunglow, Bandra Sea face, Carter Road, Bandstand, Bandra (West), Mumbai 400050. Another Bandra resident, Sachin’s house has some tripped out shell home inspired architecture, along with a whole lot of greenery. The house is spread over almost 9000 feet! 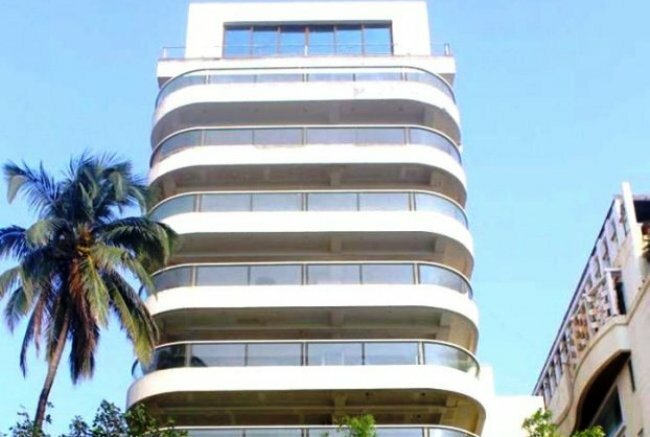 The home where the Bachchan family currently stays is named ‘Jalsa’ and is located in Juhu in Mumbai. The house covers around 10,125 sq. feet, which is pretty massive. 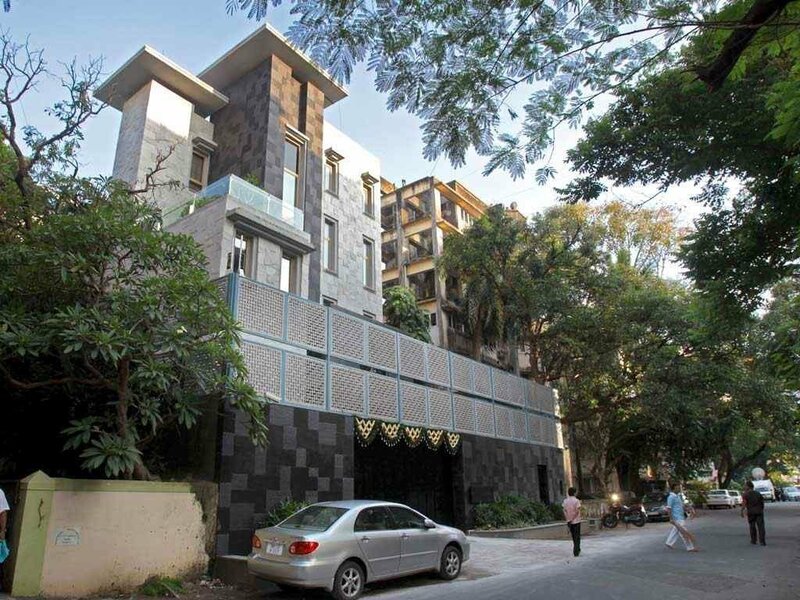 Salman Khan and his parents live in two flats in “Galaxy Apartments”. This building is located at the start of Bandstand (“Byramjee Jeejeebhoy Road”) at Bandra (West), Mumbai. Salman Khan’s parents, Salim Khan and Salma Khan (“Sushila Charak”), live on the first floor. 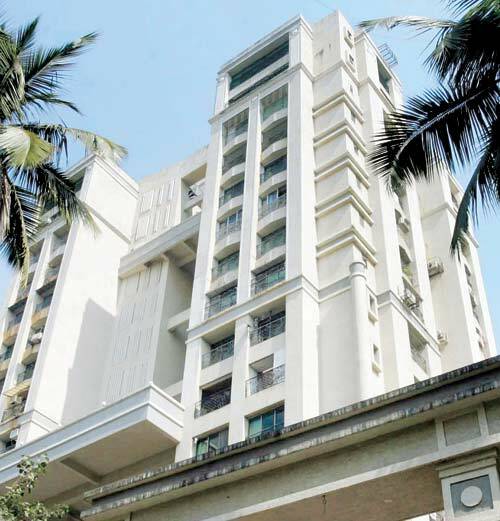 Salman Khan lives in a modest 1 Bedroom-Kitchen-Hall (BHK) apartment on the ground floor of Galaxy Apartments. Mr. Perfectionist, Aamir Khan resides here in Bandra. Earlier he lived in his ancestral house in Pali Hill called Bella Vista Apartment. He decided to relocate when his Pali Hill house went under renovation but after sometime he purchased it. He lives there with his wife Kiran and son Azaad. Ranbir Kapoor lives with his parents in his ancestors’ house. This house was bought by his grandfather Raj Kapoor and it is situated in Pali Hill. 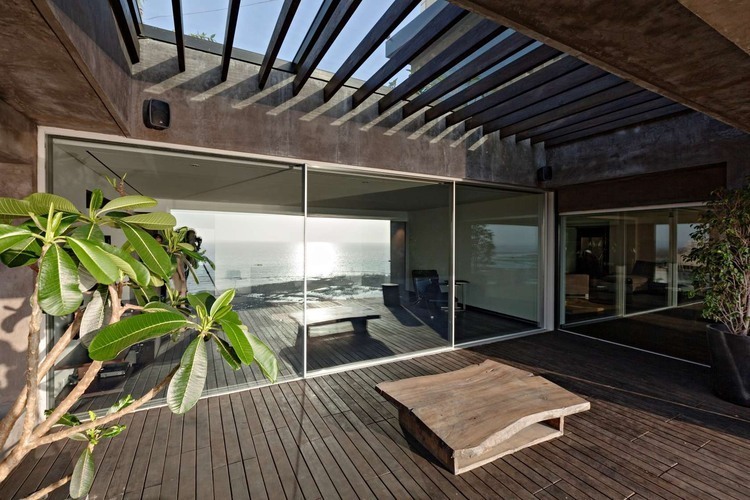 Ranbir has also invested in a duplex apartment on Hill Road, Bandra. Demand of the situation, we must say. But he has no intention of moving out of his parental house. John’s house has a bunch of jacuzzis and and a theater seating around 50 people. Basically, he’s having a real good time at his house. 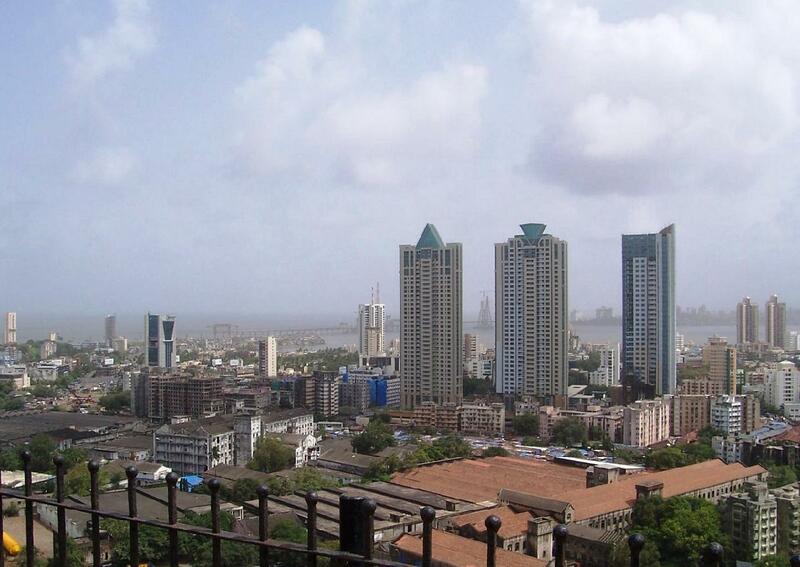 On the 26th floor of this Apartment lives reigning queen of Bollywood: Deepika Padukone. Earlier she had a house in Pali Hill as well. The Apartment has a terrace, four bedrooms, three parking lots, tennis and badminton courts etc. There was a rumour that it was a gift by her then boyfriend Siddhartha Mallya, but Deepika cleared the air saying she is an independent woman and doesn’t need a man to buy her a house. That’s why I love ya! Priyanka Chopra owns 5 flats on the 6th floor of ‘Raj Classics’ in Versova, Mumbai. Her friend Susanne Roshan did interiors of her house. She bought this house so that she can enjoy her parents’ company and her own privacy both. Her alleged ex-boyfriend Shahid Kapoor lives in the same building as well.